The chance to be creative—and the opportunity to be your own boss—makes working as a musician exciting. 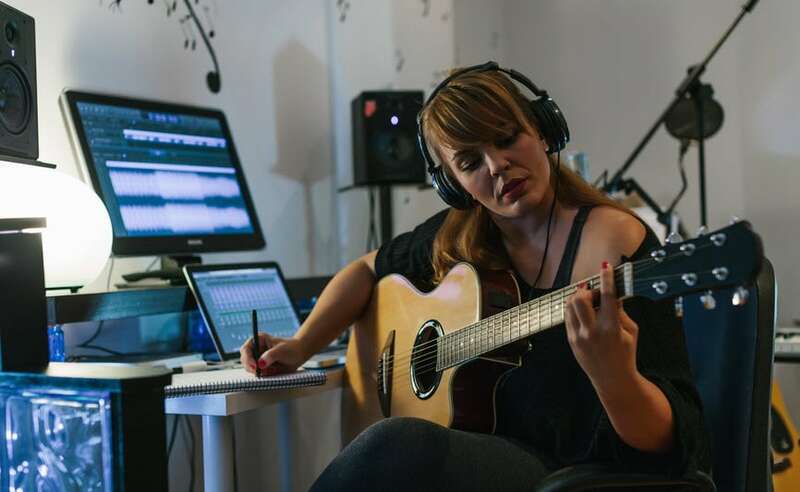 Here are some of the top business deductions and expenses for self-employed musicians, as well as some tips to guide you through filing your tax return. Note, too, that when you attend functions sponsored by industry associations like the National Association of Music Merchants, or NAMM, and Audio Engineering Society meetings, your travel, lodgings, meals, and attendance fees are deductible business expenses as long as there is a business reason for you to attend. As a musician, some of your greatest costs—your instruments, cases, bows, music stands, even your music library—are usually considered capital expenses. You’ll pay for them upfront, but use them over several years, as opposed to regular, ongoing costs like rent and utilities. While you might not be able to claim the entire upfront cost as a business expense, you may be able to claim some of the cost in small increments over time (a process called depreciation). Keep all receipts for travel to lessons, recording sessions, and performances, as you can claim the mileage come tax time. Instrument upkeep and repairs, and the cost of consumable goods like rosin, are also deductible expenses. Deductions often overlooked by musicians are the costs of such things as tickets, transportation, and parking, incurred when you attend other musicians' performances. You attend these performances in order to enjoy them, but also to learn about musical trends, which makes them deductible. You may also receive a series of 1099 forms from your clients before tax time. Keep these and all other records of your income in one folder to easily calculate your total income. Review income and expenses monthly, organize your bills and receipts as needed, and ensure you’re setting aside enough money for your quarterly estimated tax payments if you are required to pay them. Monthly review and adjustments helps spot any missing documentation.